Last update on March 6, 2018 . We are excited to announced that we've just added a new Geckos category on MorphMarket for all the species of Gecko! We've just added a category for Bearded Dragons. There are more than 100 bearded dragons available in Hypo, Leatherback, Translucent, Zero and other traits. For one of the most popular reptiles kept, this is a very modest initial offering, but we expect this area to grow substantially over the next year. Stay tuned for many new categories in the Gecko and Lizard area in next few months. A beautiful Brazilian girl currently available from Exotics by Nature. 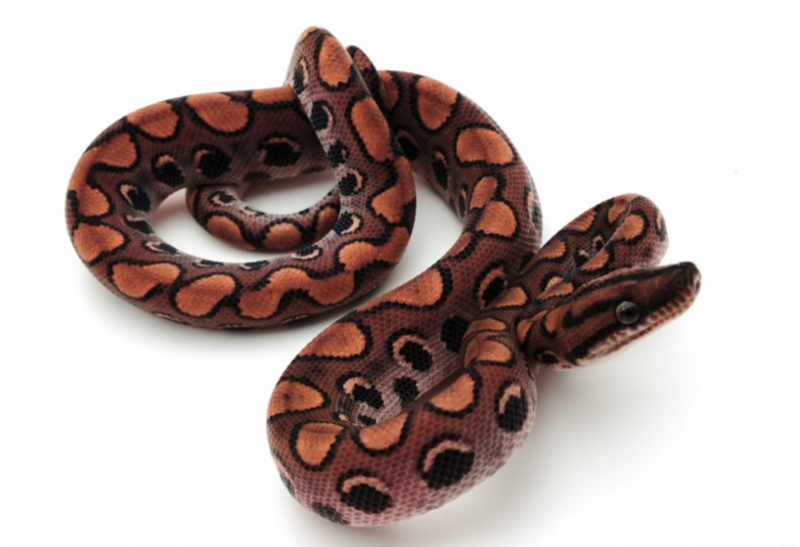 Rainbow Boas are now open to the public! Shop now. Last update on July 30, 2017 . 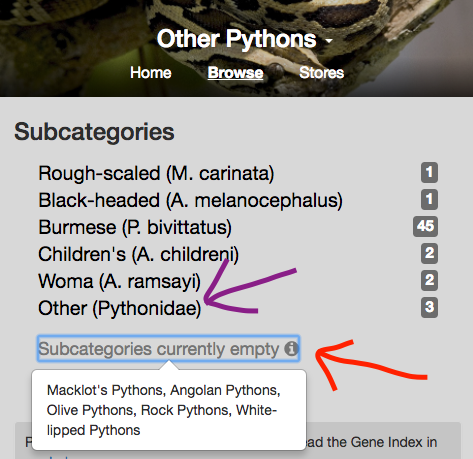 We just opened our marketplace to all the Other Python species: Burmese, Angolan, Black-headed, Children's, Olive, Macklot's, and Womas plus a few more. Lots of variety in color, temperament and size. If you have another Python species to list just let us know. In this post we explain the lifecycle of our marketplaces and how relates to membership.